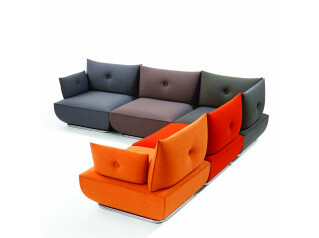 The Cato range consists of an armchair, two seat sofa and three seat sofa. 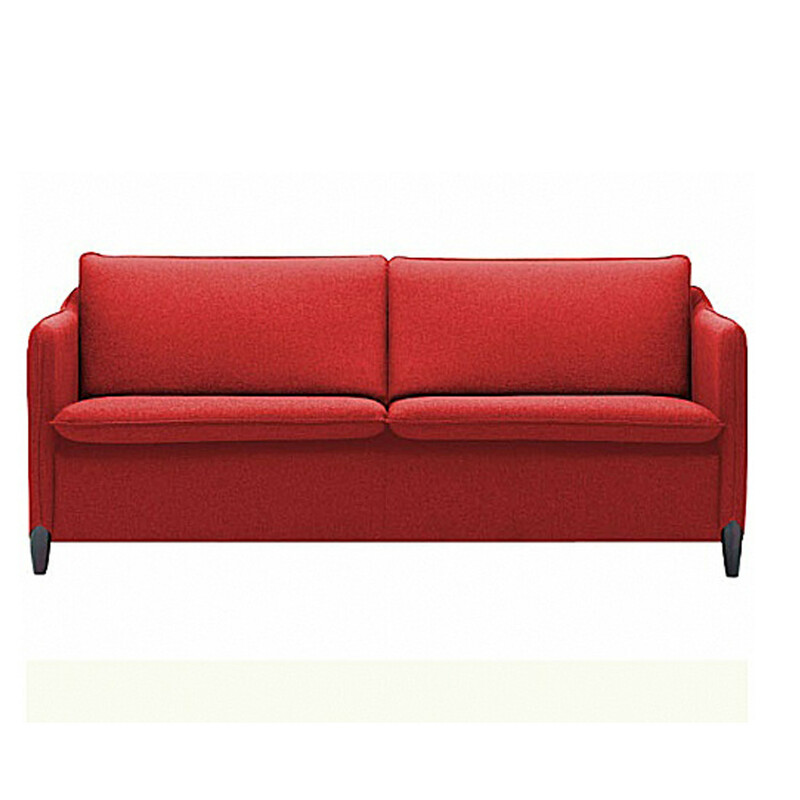 Ideal for lounge and reception areas, the range has a traditional uncomplicated construction with modern filling technology. 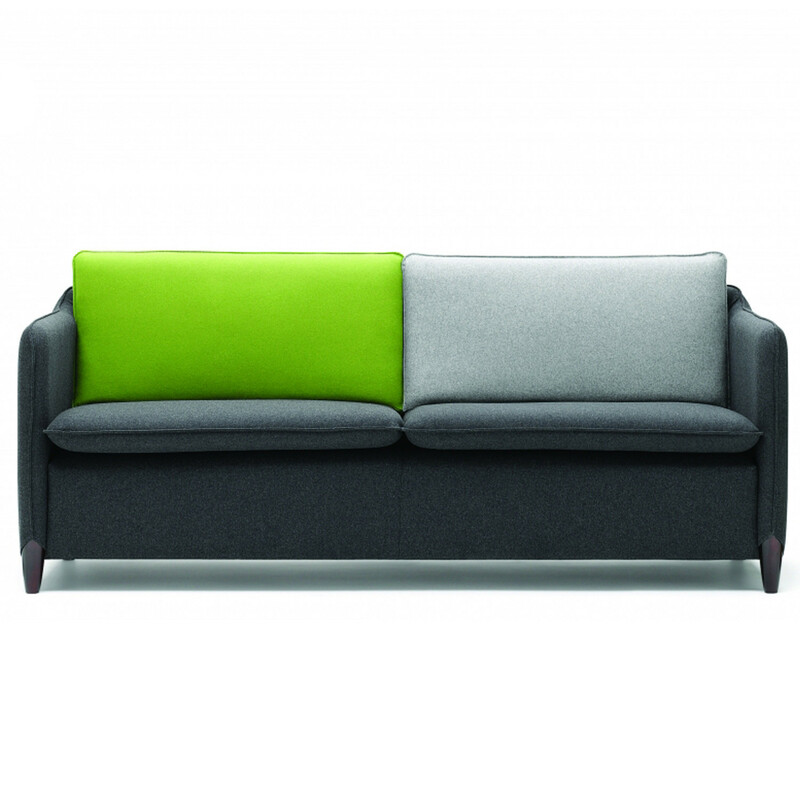 This combined with clean lines allow the design to fit into corporate or domestic interiors. 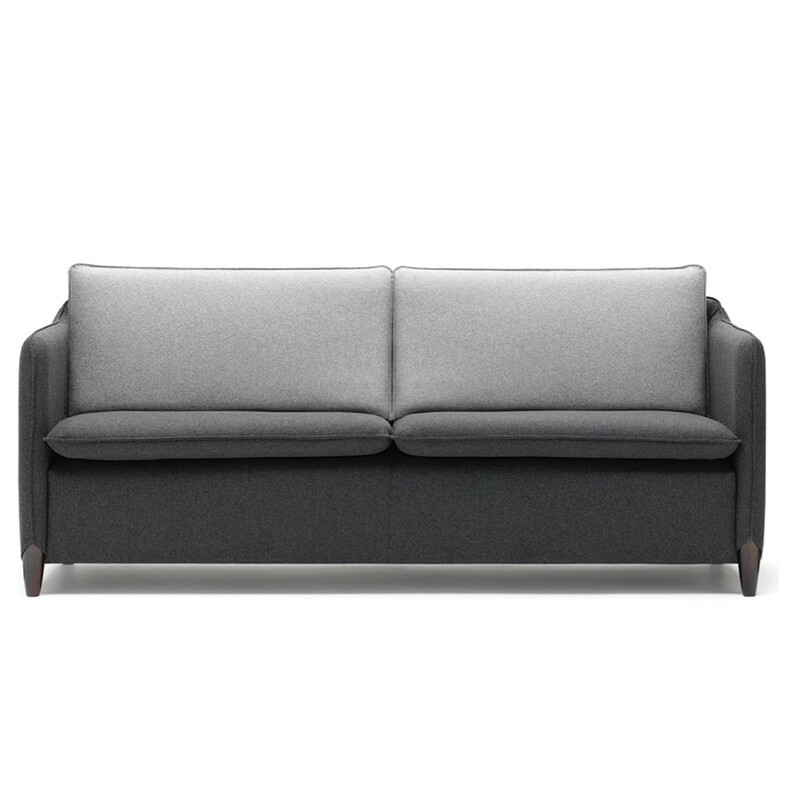 Available in any suitable cloth or hide, Cato Sofa and Armchair is offered with wooden legs that can be coloured to a finish of Natural, Light Oak, Dark Oak, Cherry, Mahogany, Walnut, Wenge and Ebonised. 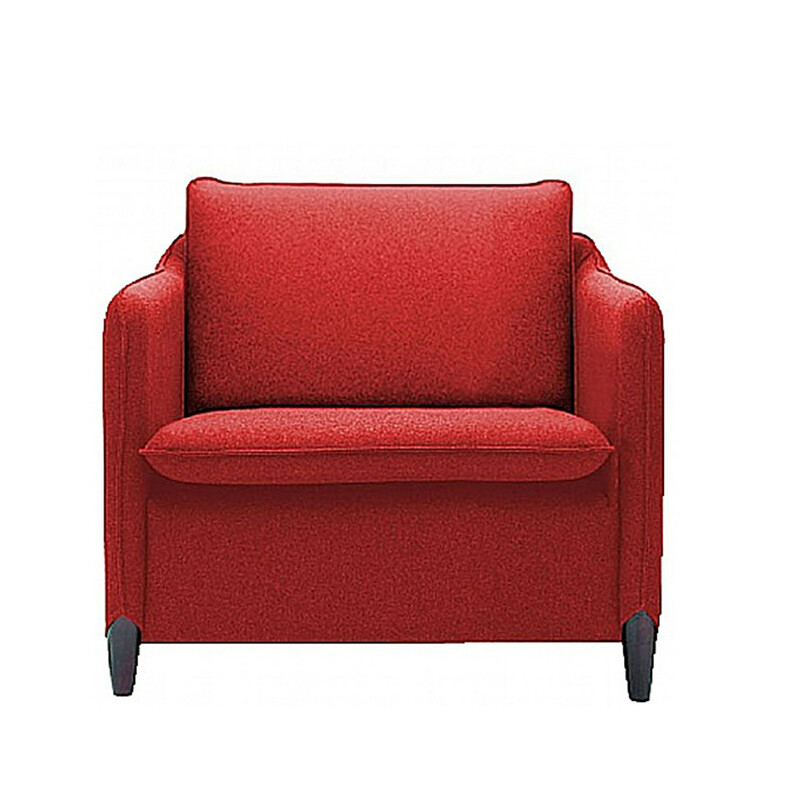 With a hardwood internal frame, Cato has a CMHR foam and fibre seat and back, with webbed seat and back construction as well as pinch stitch detail. 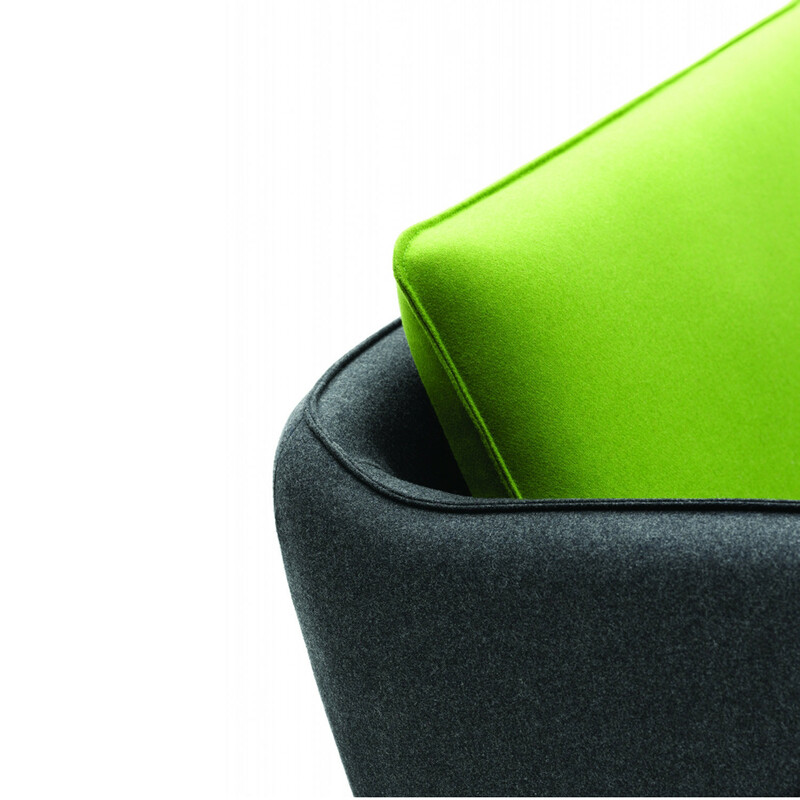 Allow your guests, clients, or, just as importantly, you and your colleagues, to experience a bit of high end office furniture luxury. 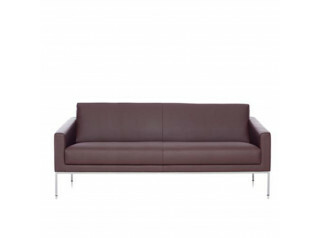 You are requesting a price for the "Cato Sofa and Armchair"
To create a new project and add "Cato Sofa and Armchair" to it please click the button below. 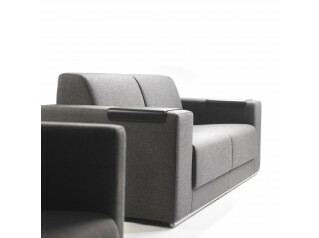 To add "Cato Sofa and Armchair" to an existing project please select below.